The Truth About CrossFit and Injury. http://therussells.crossfit.com/2015/06/15/the-truth-hurts-part-1/ … [Read more...] about The Truth About CrossFit and Injury. Hmmm... it's kinda like driving a car, or using a curling iron, or... just about anything, in that the answer is, "not when done properly." Of course, that's not to say accidents don't happen. They happen all the time, and in all activities. That's why they're called accidents. But two things stand out for us. 1. 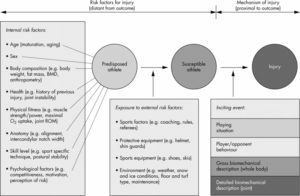 The more training you have, and the more care you put into an activity, the less likely you are to make a mistake and get injured. 2. 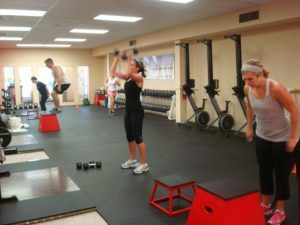 Strong people are likely to be injured to a lesser … [Read more...] about Isn’t CrossFit dangerous? Fitness a matter of life and death? We usually try to stay on the positive side of things, but this story brings up a very important aspect of the kind of fitness that CrossFit builds. 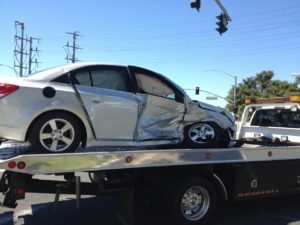 On June 30, CrossFit HQ Staff Member and Seminar Trainer Miranda Oldroyd was t-boned at an intersection. Paramedics who witnessed the accident said her strong musculature probably saved her life. But UNBELIEVABLY, despite complaints of neck pain, the ER docs did not X-ray her neck. After nearly 3 weeks of walking around, trying to get her neck to … [Read more...] about Fitness a matter of life and death? What flavor is your Kool-Aid? Yahoo Fitness ran this very interesting article about CrossFit. There are some legitimate points. In fact, many of the concerns mentioned are part and parcel of why we run our gym as a Personal-Training facility. CrossFit really is for everyone; but great care must be taken in how that happens. Because of our model we are able to take more time teaching form and scaling load, reps, ROM, intensity, etc. 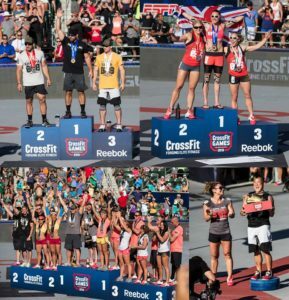 The traditional CrossFit box has many things to recommend it. So does our approach. Give us … [Read more...] about What flavor is your Kool-Aid?